Buying a new van for your business is a huge financial commitment and one that requires the investment of your hard-earned money. 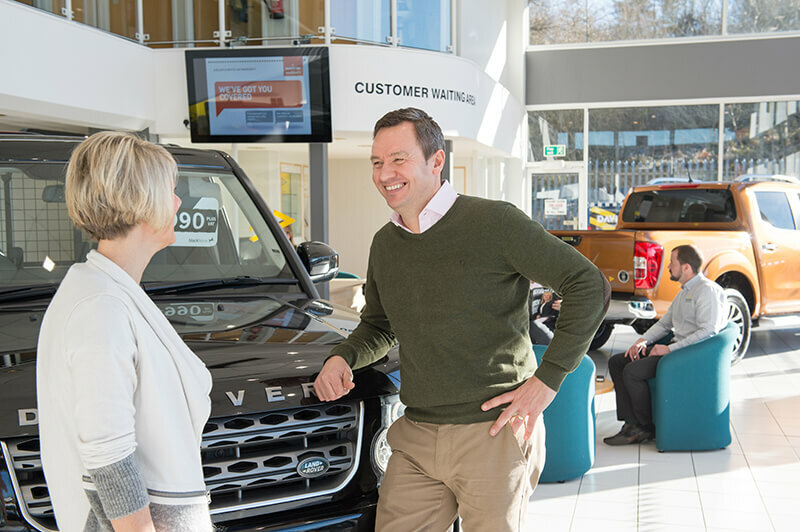 Ensuring you invest in a dependable vehicle is vital. It’s a debate that has raged on for decades – van warranty or no van warranty? But here at David Spear Commercial Vehicles, you don’t have to decide. All our vehicles come with a minimum 6-month warranty as standard. Most also come with a manufacturer’s warranty. For those looking for extra peace of mind, our extended warranty options deliver ultimate protection throughout your policy term. As the owner of the vehicle, the cost of mechanical repairs should your van breakdown can be a constant worry. As a leading provider of new, nearly new and used vans, we understand that quality is high on your list of priorities as a van purchaser. 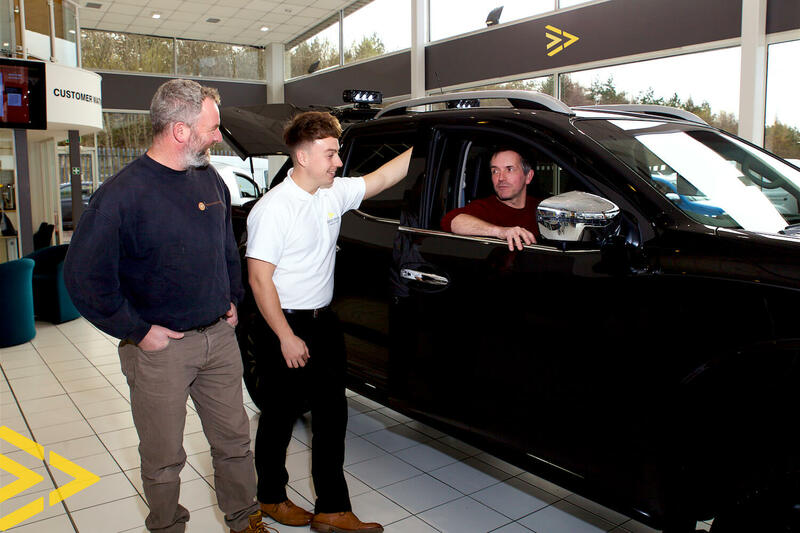 As well as undergoing a 97-point check before delivery/collection, all our used vehicles come with a 6-month warranty with the option to upgrade to cover you for any mishaps for an extended period. Our extended warranties offer comprehensive parts cover across a period of 1 to 3 years. With modern vehicles consisting of over 700 components, the prospect of even the most minor failure can be troubling. With our warranty, all mechanical and electrical parts are covered, meaning any repairs needed don’t have to have a painful impact on your pocket. Our 6-month warranty covers replacement parts, labour and VAT. Repairs to damaged mechanical and electrical products don’t have to be completed at our Tredegar or Cardiff facility if you are not local to the area. With our warranty, you have access to a national repair network, so repairs can be completed at an approved location that’s convenient for you. Should the worst happen, you never have to be off the road for too long with our warranty and extended van warranties. The claims payment process is fast and hassle free, meaning mechanical and electrical issues can be resolved quickly and conveniently. All warranties are also transferable should you wish to sell your commercial vehicle. Van ownership is one thing that is becoming more and more expensive. Counter rising insurance premiums and fuel costs with a van warranty option that’s got you and your vehicle covered in the repairs department. 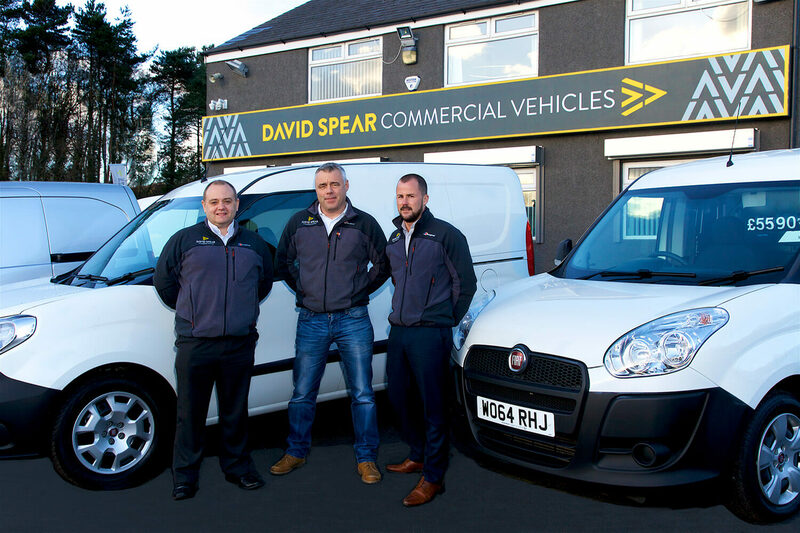 To find out more about our comprehensive van warranty, please contact the David Spear team direct.